Lower back pain is very common in our population and is commonly believed to be benign and self-limiting. However, debilitating pain and severe paresthesia can affect the activity of daily livings if the lower back pain is not treated properly. MRI of the lumbar spine may be needed in certain cases in order for the health care practitioner to differentiate serious spinal pathology from non-specific low back pain. A detail history and examination of the patient is required to assess the lower back condition of the patient. MRI of the lumbar spine is needed to rule out serious pathology when “red flag” findings are present during the assessment of the patient. Lower back pain with radicular leg pain or other significant signs and symptoms may require imaging to rule out serious spinal pathology. Disc herniation or slipped disc and degenerative disc disease are the most common causes of lower back pain. These findings can be easily located and localized on MRI of the lumbar spine. These two conditions can be treated with conservative managements. Other serious underlying conditions of the spine include trauma, cauda equina syndrome, progressive neurologic deficit, infection and malignancy. The patient’s history or the mechanism of injury with a detailed assessment of the lower back is needed to determine if further imaging of the spine is required. The health care practitioner should determine if X-ray, CT scan, MRI of the spine or other imaging or laboratory test is needed for further evaluation of the condition. 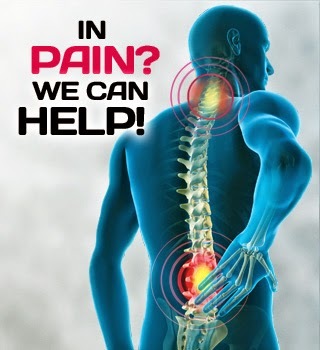 For more information or inquiries about slip disc treatment in Malaysia, please contact us at 03-2093 1000.